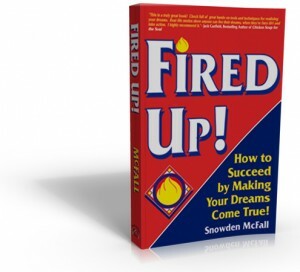 Over 65,000 people worldwide have purchased Fired Up! Find out why this book can help you! The original motivational book with a step by step action plan to make any dream come true. 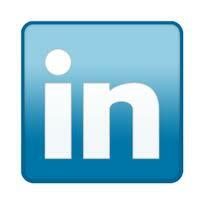 Chock full of inspirational stories and uplifting quotes. Perfect for entrepreneurs, people making changes in their lives, college students or anyone who wants some extra motivation.